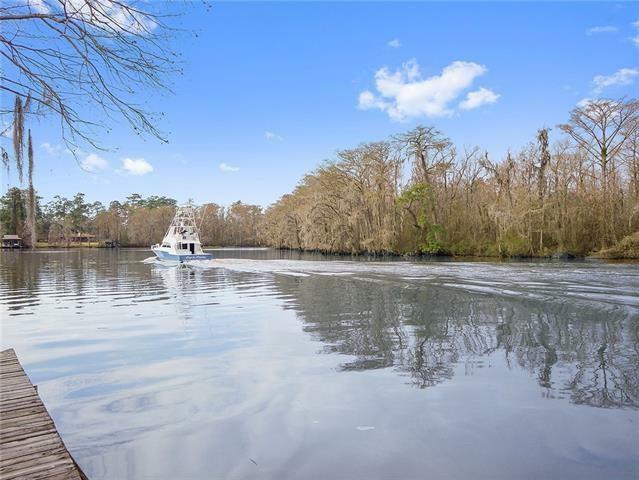 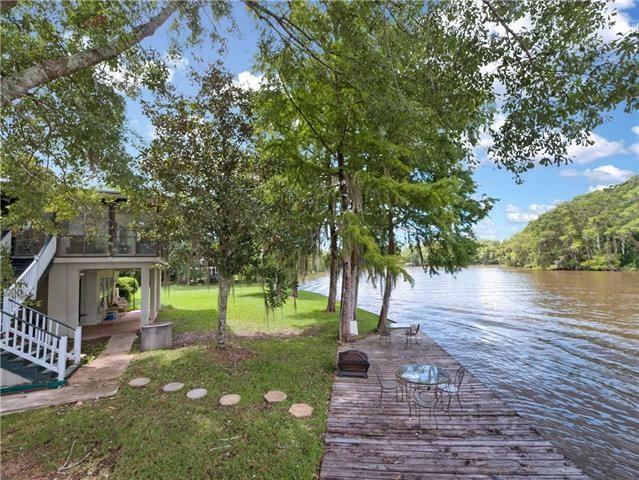 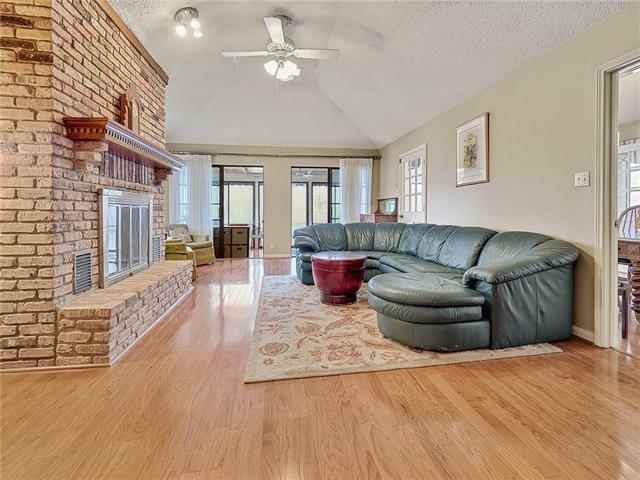 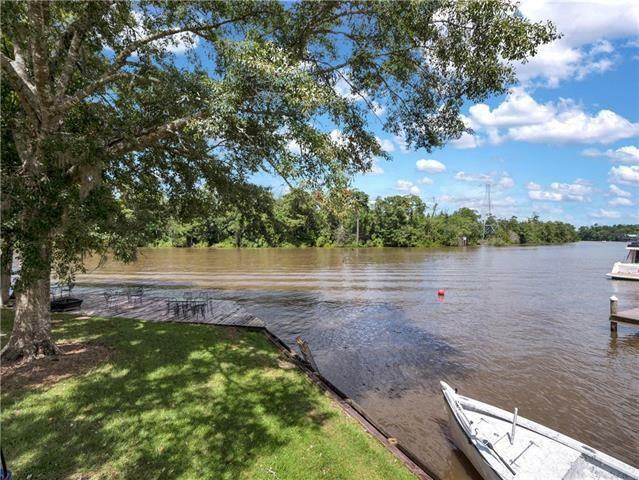 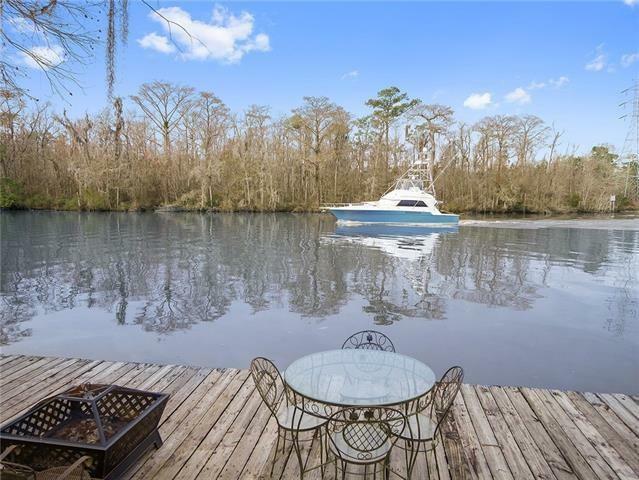 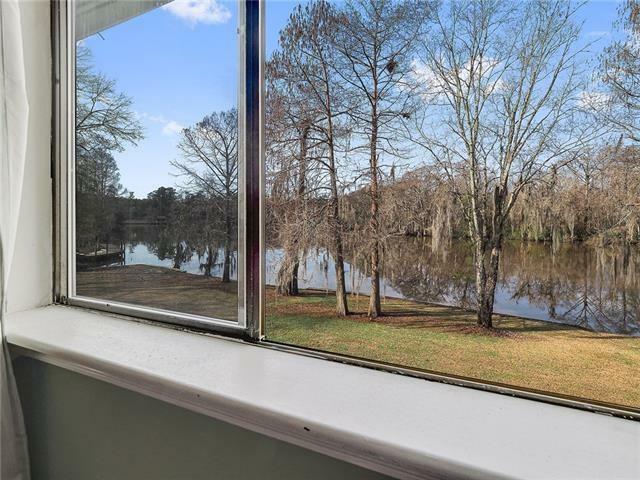 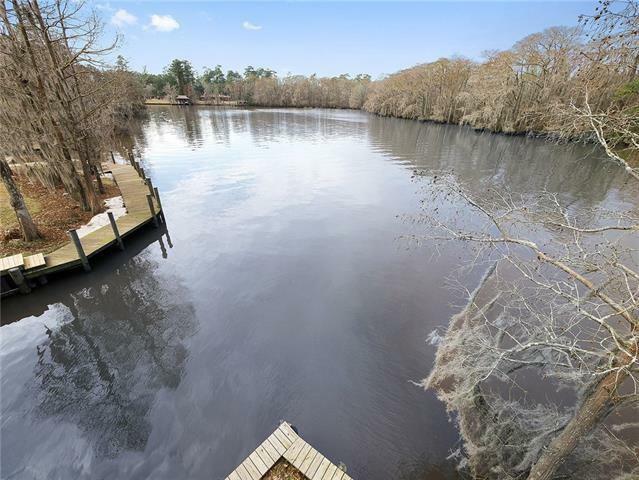 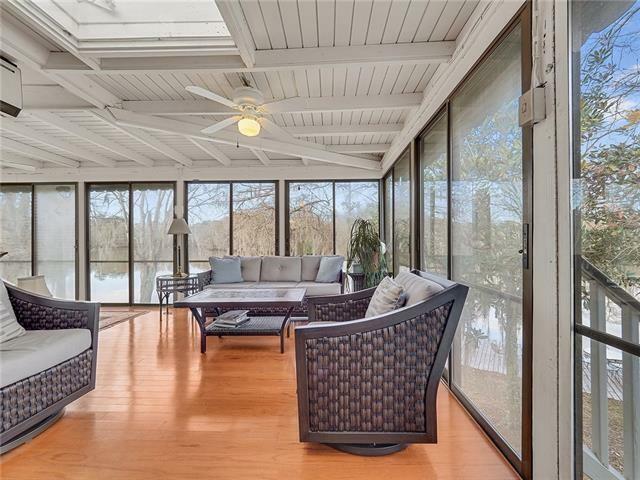 DEEP Tchefuncte River home offers you river views from every angle in enormous sunroom to both sides of the master bedroom! 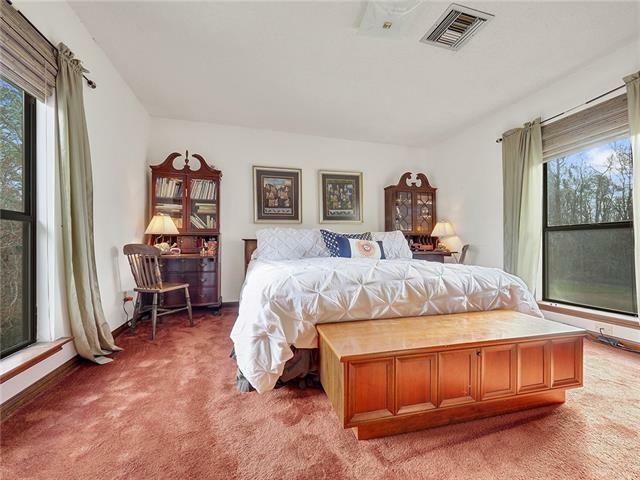 8" to 10" ceilings throughout offering loads of natural lighting; even has apartment or guest suite on 1st floor with its own kitchen. 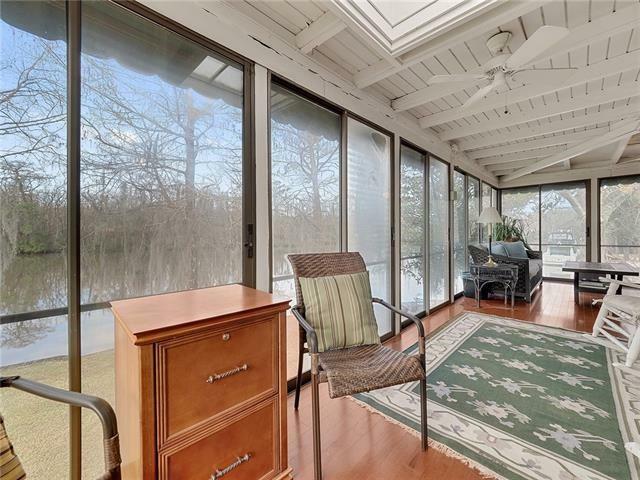 Deck on river was made for entertaining a large party. 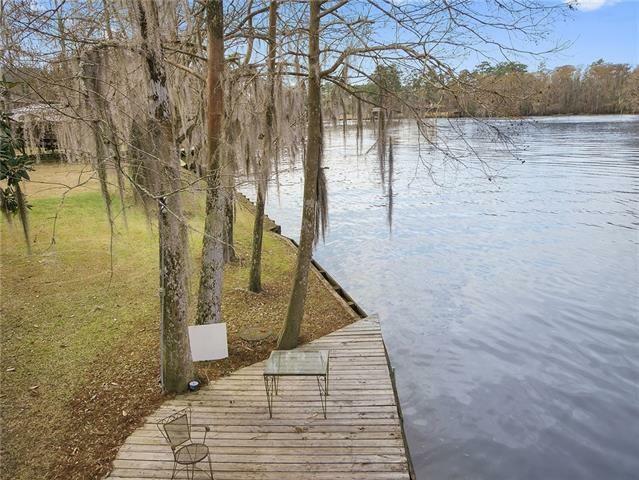 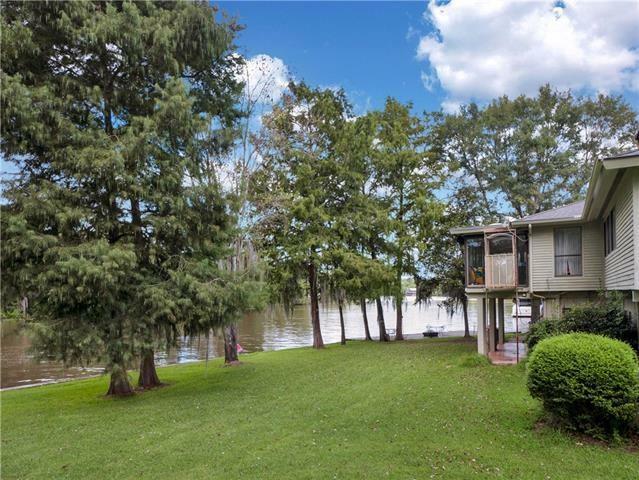 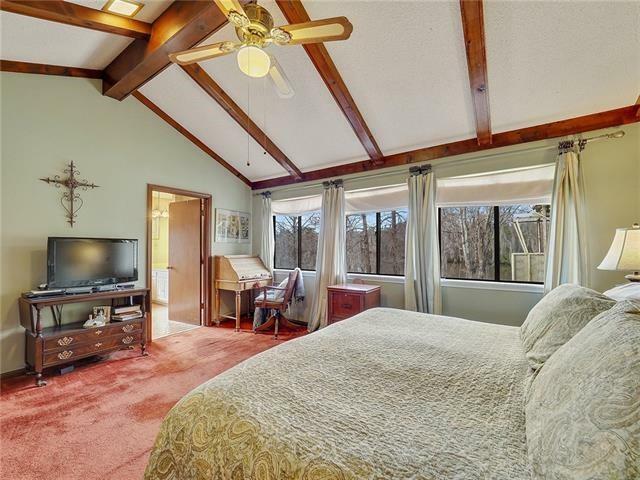 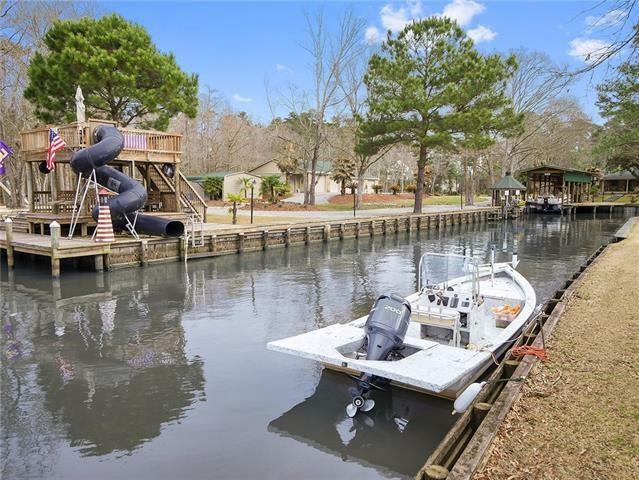 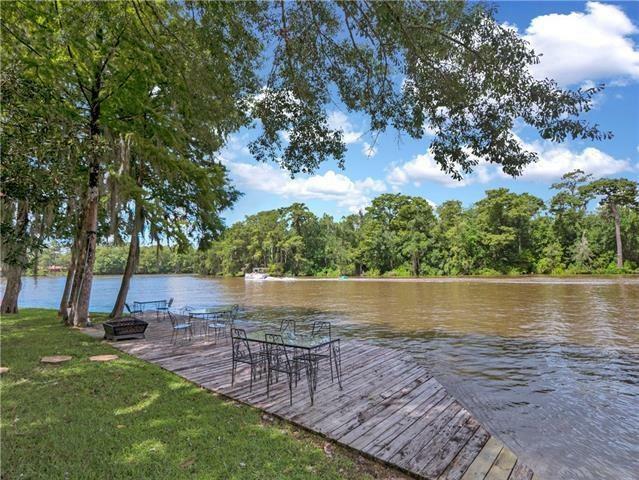 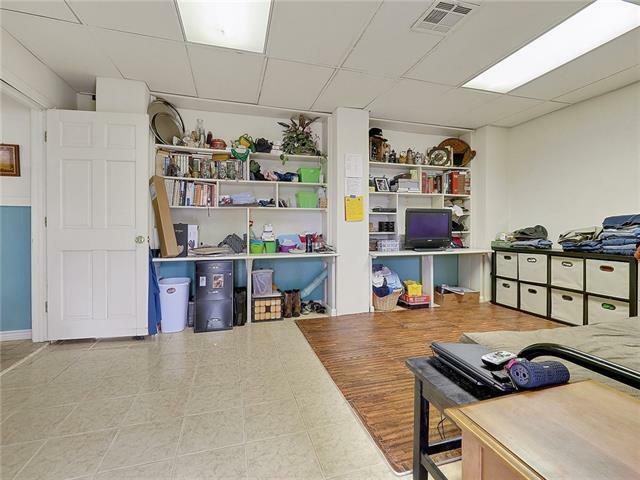 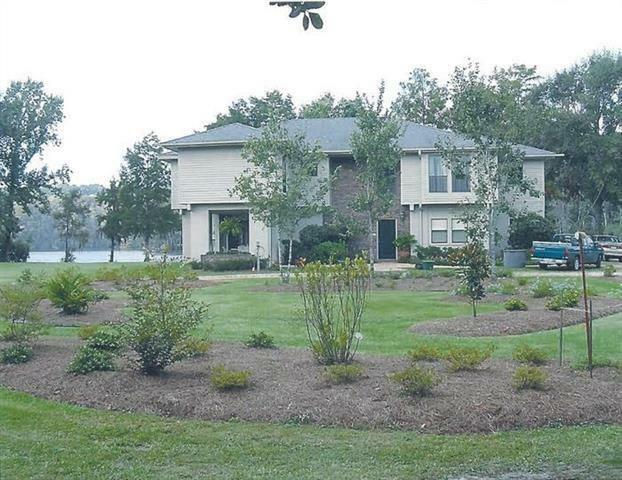 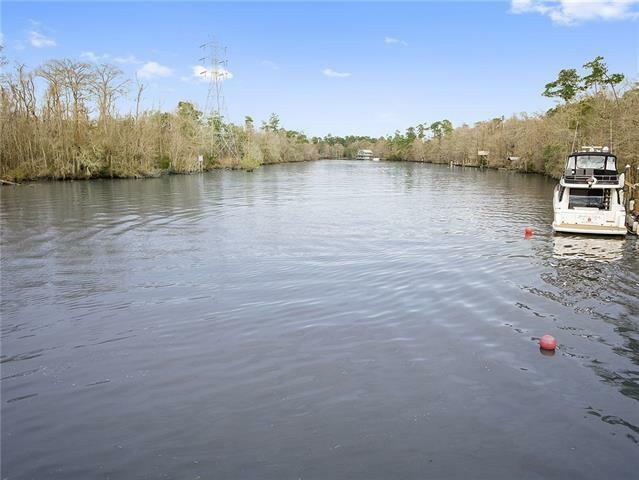 Bulkhead on 3 sides of property w/ slip & river deep enough for a large boat to dock right at your door. 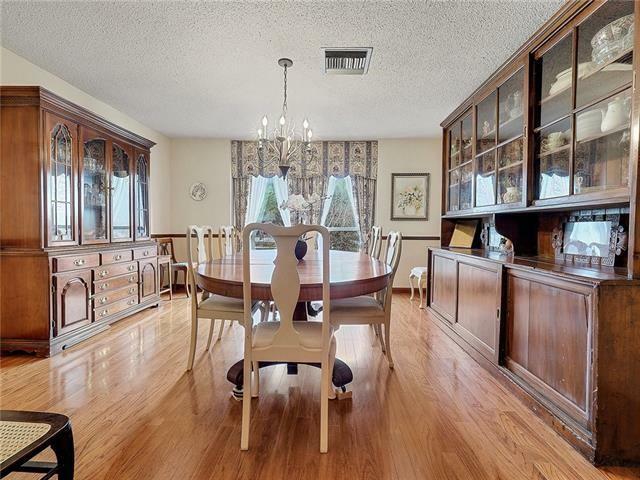 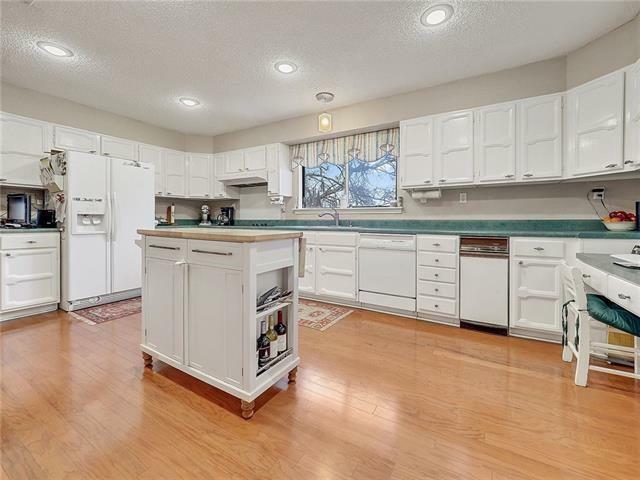 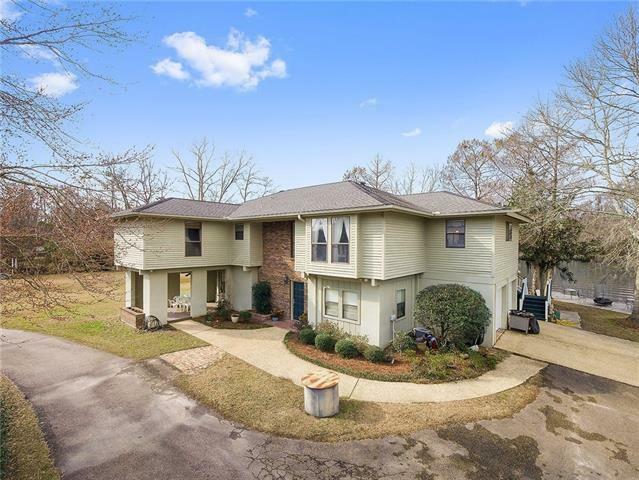 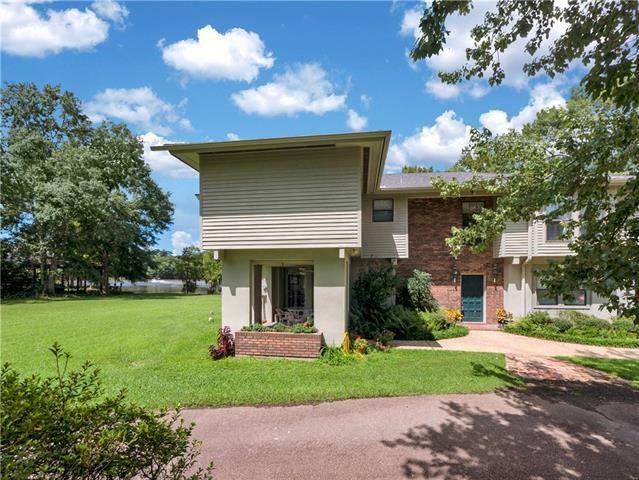 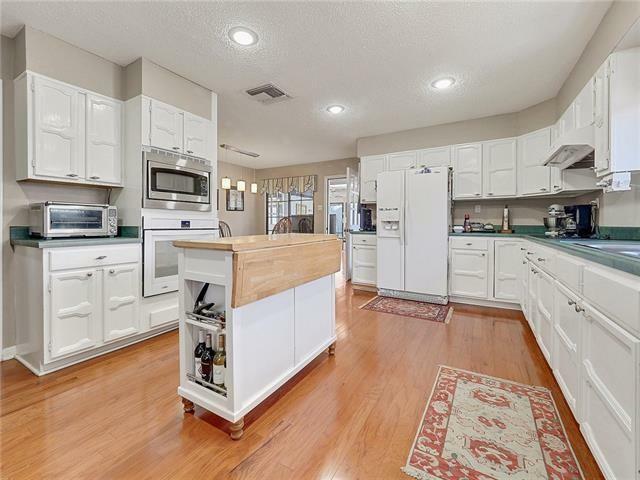 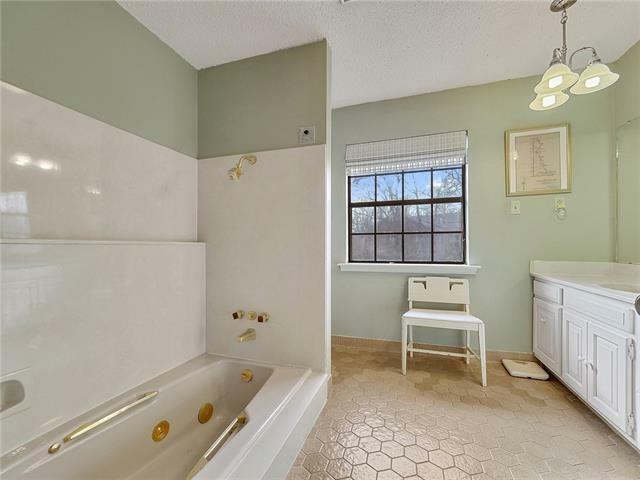 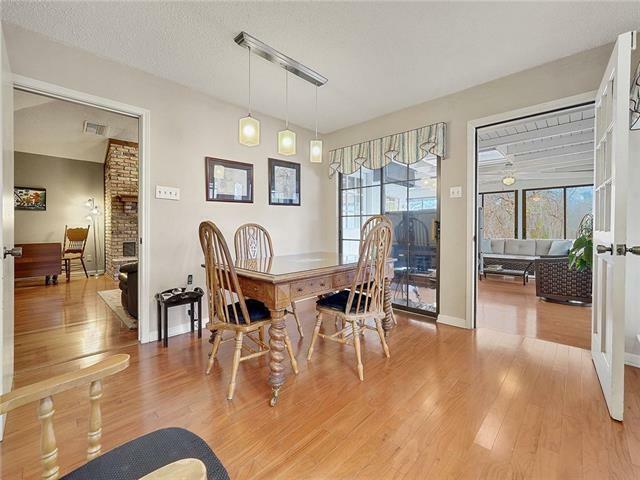 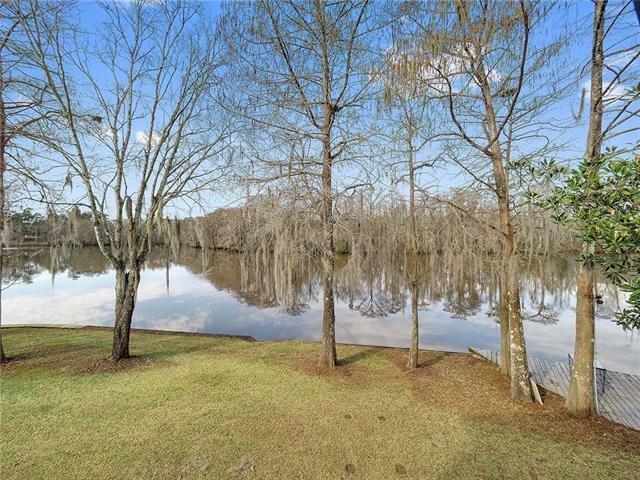 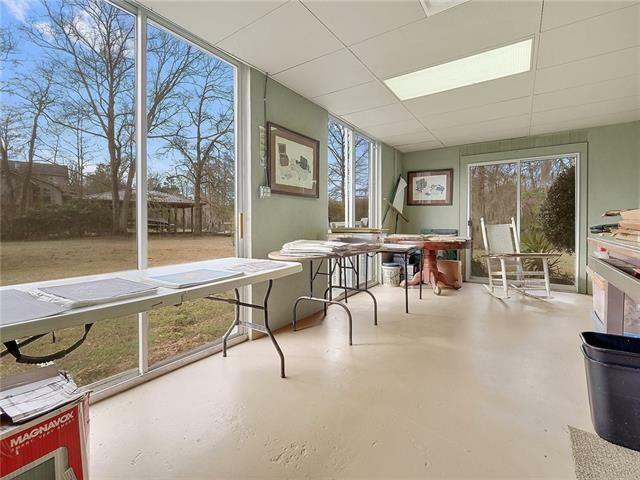 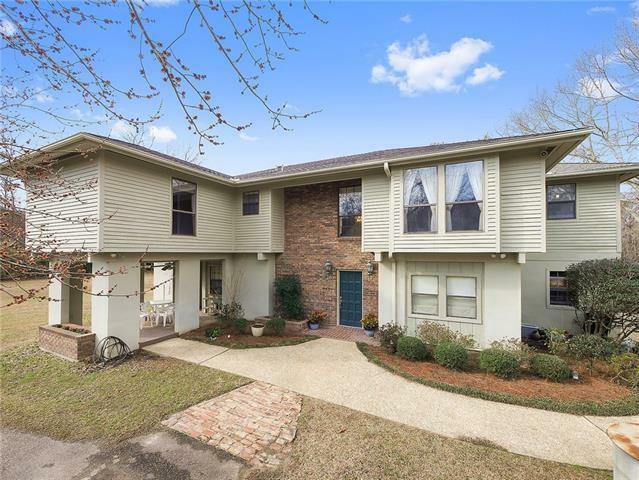 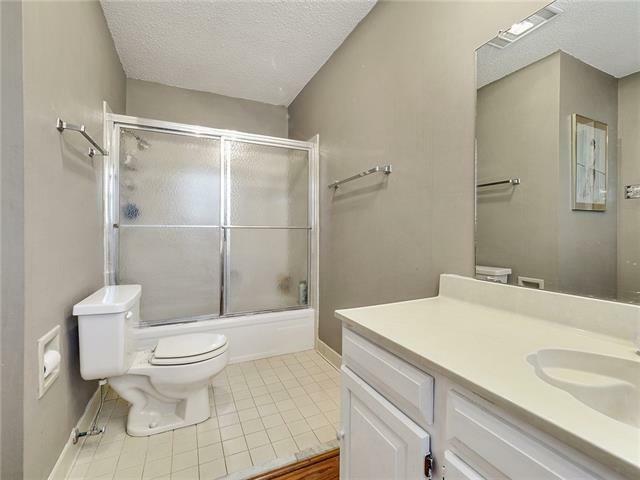 All the views AND zoned to Mandeville schools!